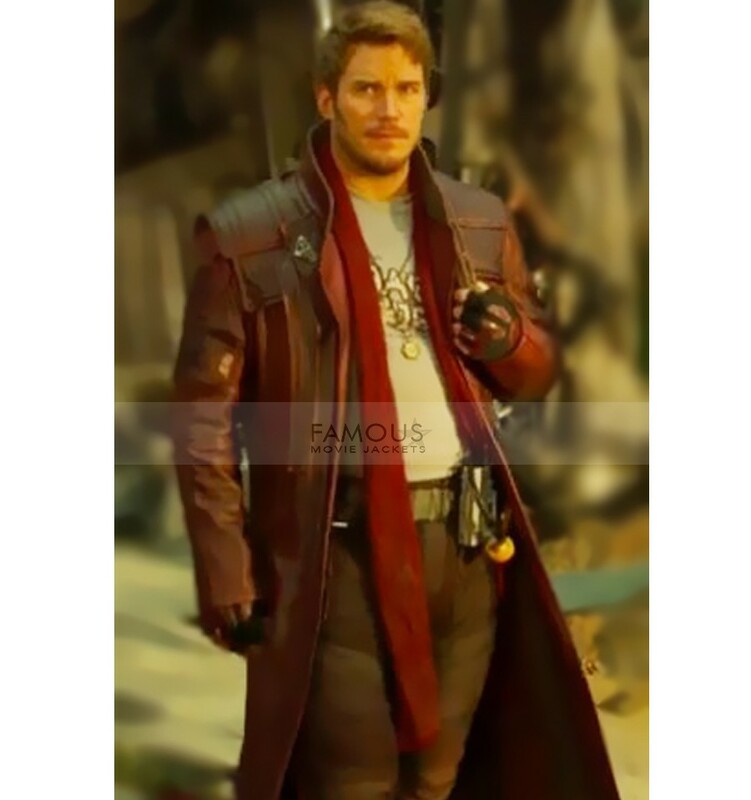 This costume is an inspirational outfit from Chris Pratt which he wore in the movie Guardian of The Galaxy 2. 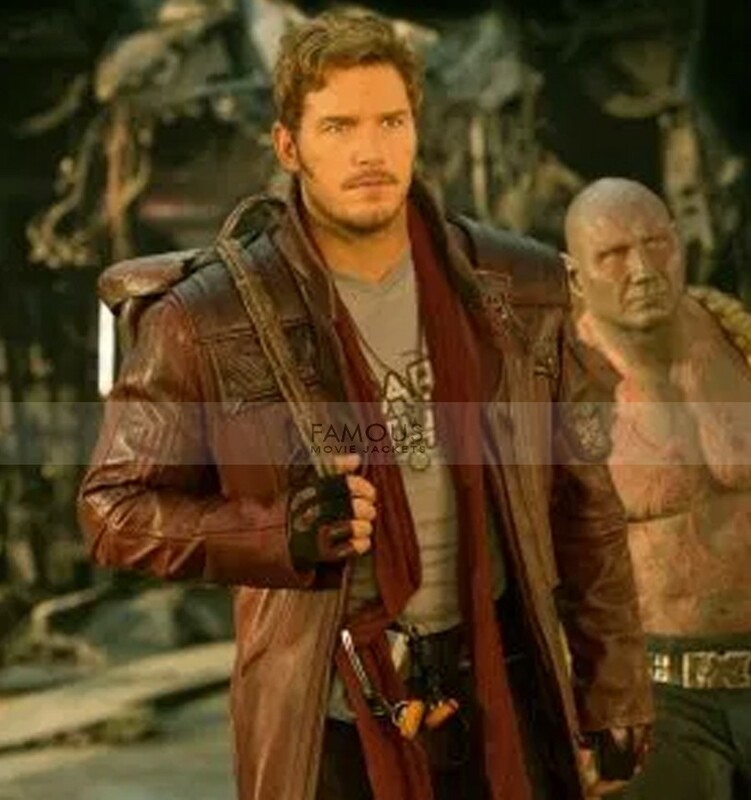 This Guardians of the Galaxy vol 2 Star Lord coat is made of real leather while its inner is made of viscose. 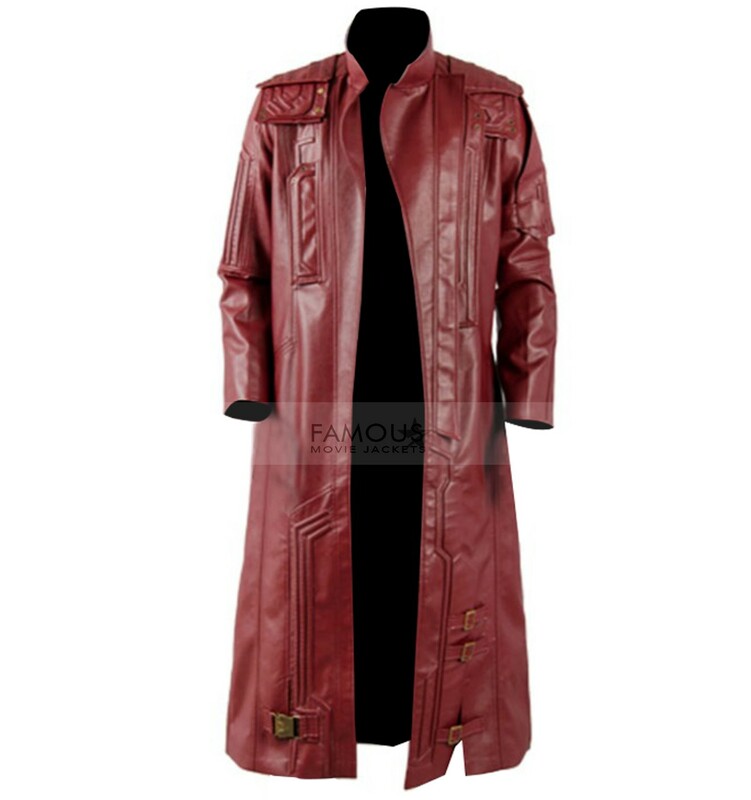 This long stylish coat comes up in features such as erect broad collar and two front pockets. 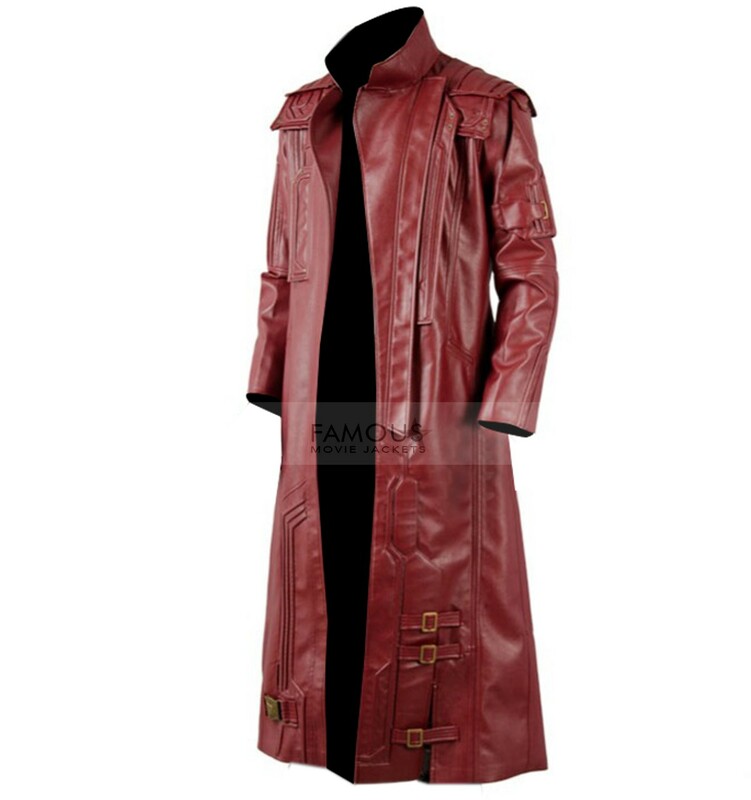 Trench coats always in fashion especially in winters. Coats not only make you feel comfortable in winters but boost up your style as well. You can wear this celeb coat with fitted plain inner and jeans and enjoy your outstanding classy appearance. Coat material is good but it took bit time to deliver. As I was desperately waiting for my order then I approached customer services they delivered it soon. Anyways good customer service. Fantastic deal. This is my very first review ever, that’s how much I love this coat. 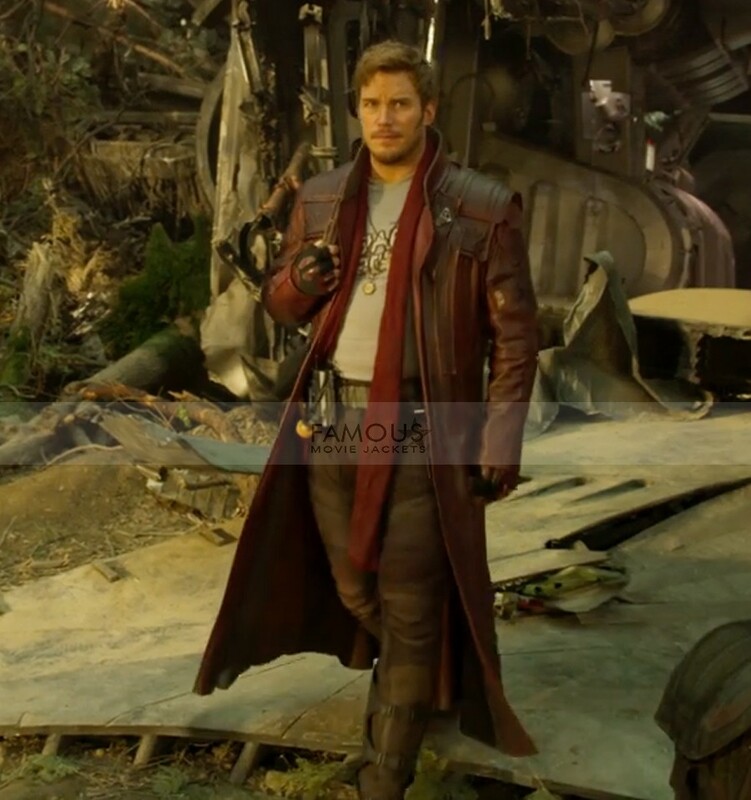 Amazing movie replica costume! Exact capacious from thechest and shoulder.Wearing it I received numerous complements and everybody consider it’s very costly. I just enjoy wearing it. 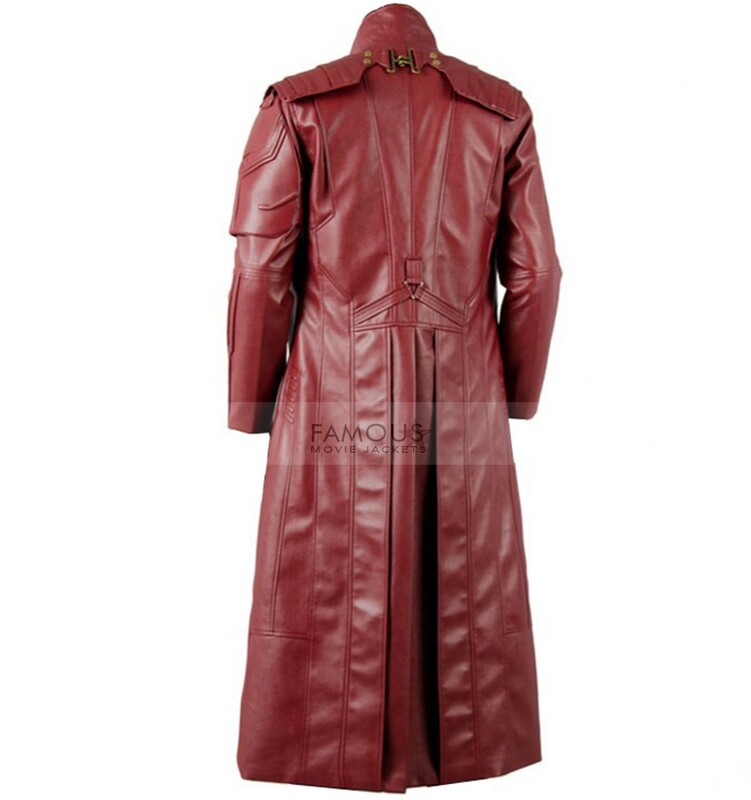 It is so comfortable and leather quality is remarkably great.